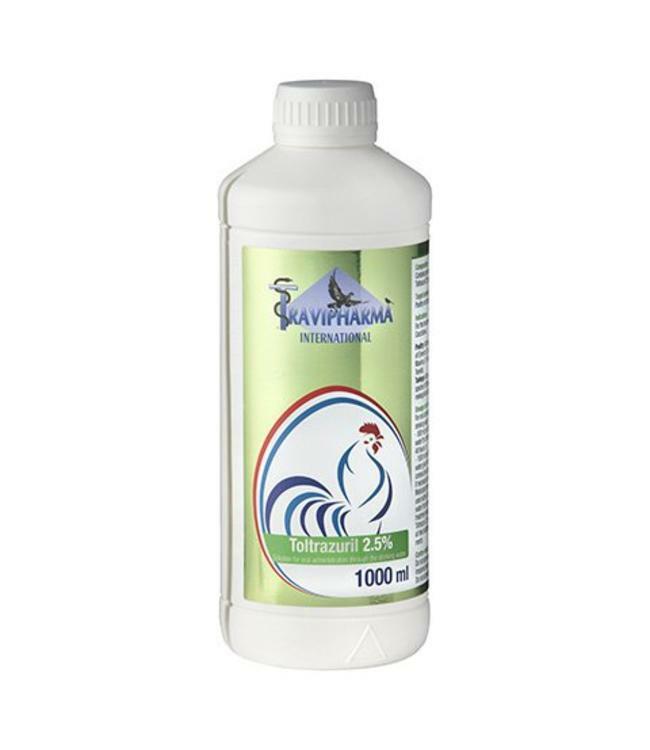 For the treatment of: Coccidiosis. Poultry: Active against different species of Eimeria: E. acervulina, E. brunetti, E. Maxima, E. mitis, E. necatix and E. Tenella. Turkeys: Active against different species of Eimeria: E. adenoides, E. meleagridis and E.